Highest number of migrants settled in Canada as PR’s (permanent residents) with numbers crossing 3 lakh according to the census from July 2015 until July 2016. 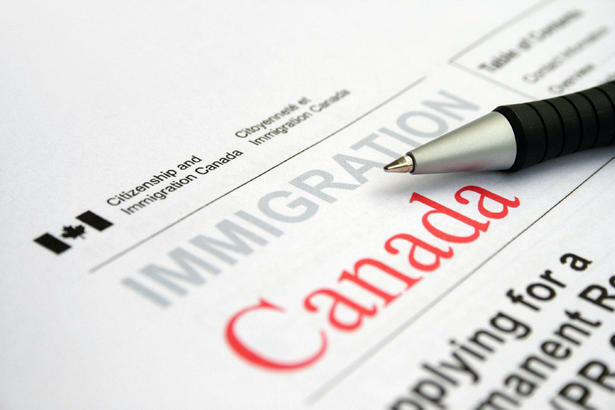 Under the current data-gathering methodology, the previous record for new immigrants was set in 2009-2010, when 270,581 people arrived in Canada. This is recorded as the fastest growth of migrant population ever and the Canadian government is also planning to welcome new comers in the coming years. Not all the pro+vinces are getting populated by the migrants, where is all the migrant population going? The prairie region’s (Alberta, Saskatchewan, and Manitoba) are the most occupied, Alberta is recorded as the second densely populated for new comers followed by Manitoba and Saskatchewan. With 37.3% Ontario is leading all the provinces followed by Quebec (17.1%), British Colombia (13.3%), and Alberta (17.8%), Saskatchewan, Manitoba, eastern provinces and territories are recorded with minimum population. The processing time is also decreased by 42% under one of the federal employment programs EXPRESS ENTRY.